Choosing the right material for your project is critical. DuraForm PA (Nylon 12) offers a versatile approach to designs with high complexity. Another benefit to DuraForm PA is the lack of support structures needed, meaning you get a good surface finish straight out of the machine. 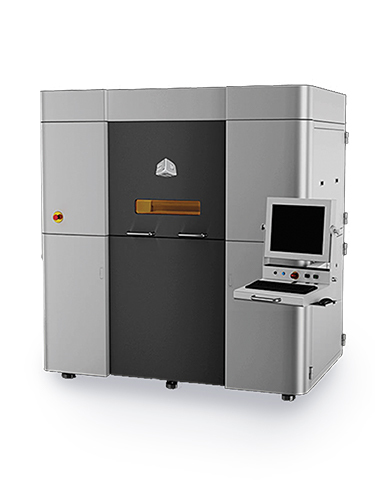 PA 650 allows for low to mid-volume rapid prototyping and manufacturing, achieving thin walls and excellent detail and feature resolution. 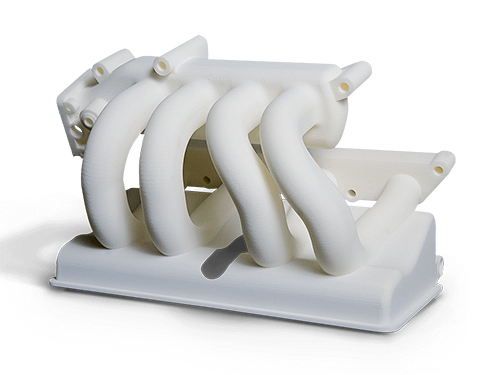 Selective Laser Sintering works by heating up a vat of material close to its melting point. Once it is heated up a laser is directed down to fuse the material together to build your parts.